Has that kind of thing ever happened to you? We headed east yesterday afternoon on a short jaunt, ostensibly to check out the progress at the Osprey nest on Lake Road, but when we got there, we decided to go a bit farther to look in on Don Pedro Reservoir, and once we were there, we realized it was just a bit farther to Greeley Hill where there was a backwoods route I've been curious about, and somehow at 5:30 PM we rolled into Yosemite Valley, much to our surprise. It was probably inevitable though. Mrs. Geotripper hadn't seen the Dogwoods yet this season, so I knew I wanted to get up that way sometime soon. There seemed to be even more of them yesterday than just a week ago. 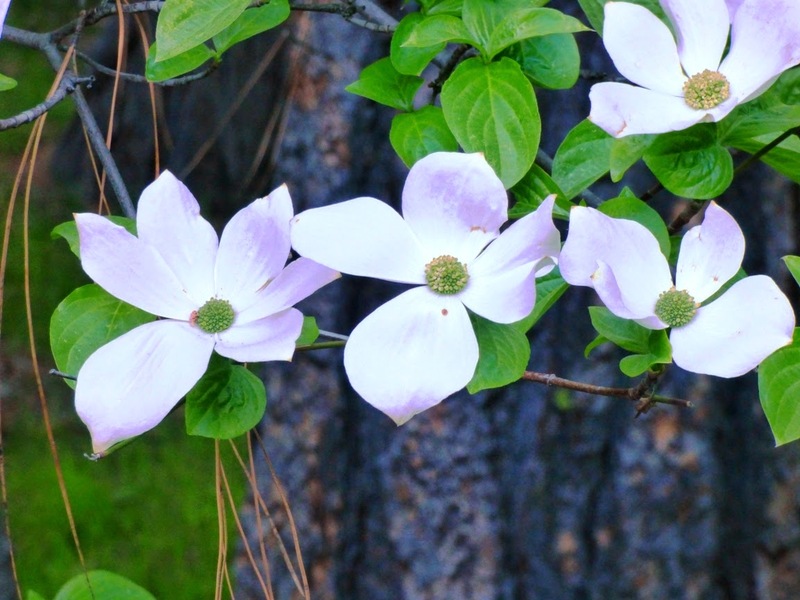 The Dogwoods are inconspicuous understory trees so much of the time, but during a few weeks in the spring, they dominate the scenery. I also realized that in my last post I had not included a lot of the "regular" sights of Yosemite Valley. Like Half Dome, or Yosemite Falls. What could be a better excuse to go again than the need to get a couple more pictures? 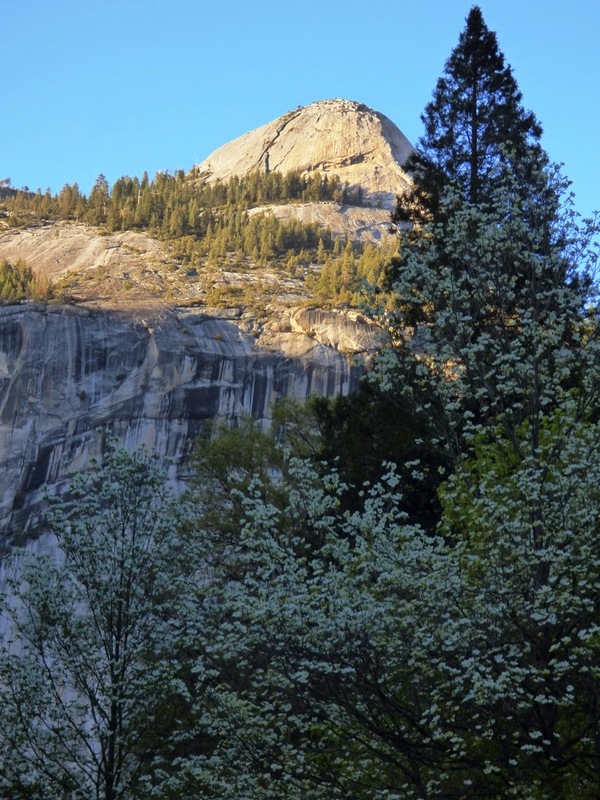 This shot of North Dome highlights how many more Dogwood blossoms there are this week. Compare it to the same shot from last Saturday. 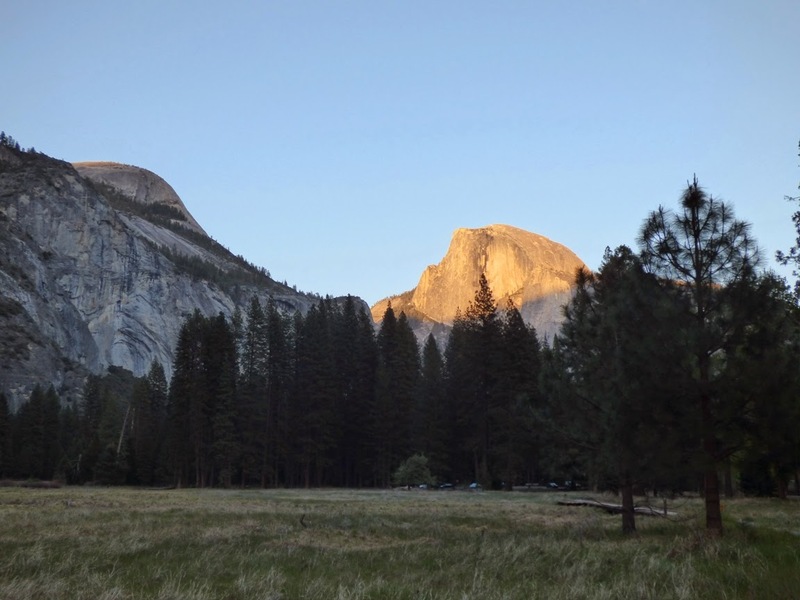 Half Dome always looms over the Yosemite. 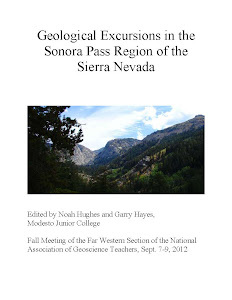 It's over 4,000 feet above the valley floor, and yet is nearly a mile shorter than the highest peaks of the Sierra Nevada crest farther to the east. 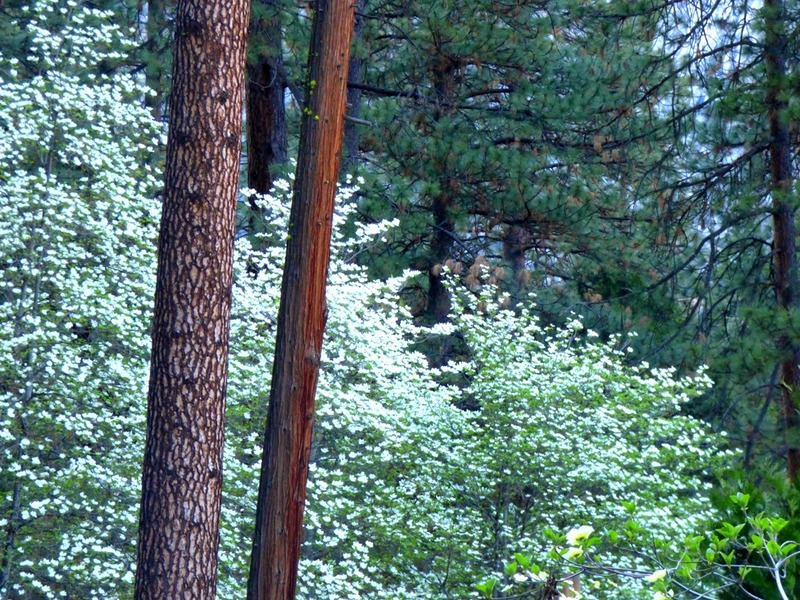 Yosemite National Park encompasses many life zones and habitats! 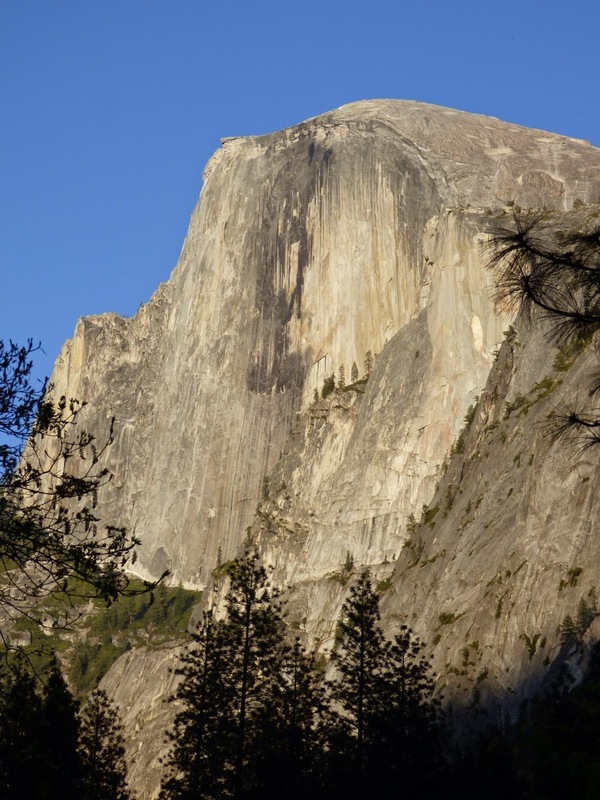 In the deepening shadows at the upper end of Yosemite alley, Half Dome was the only major rock still illuminated by sunlight. At this time of year, the lower valley acts like a gunsight as the sun sets, focusing the light onto the iconic rock face. 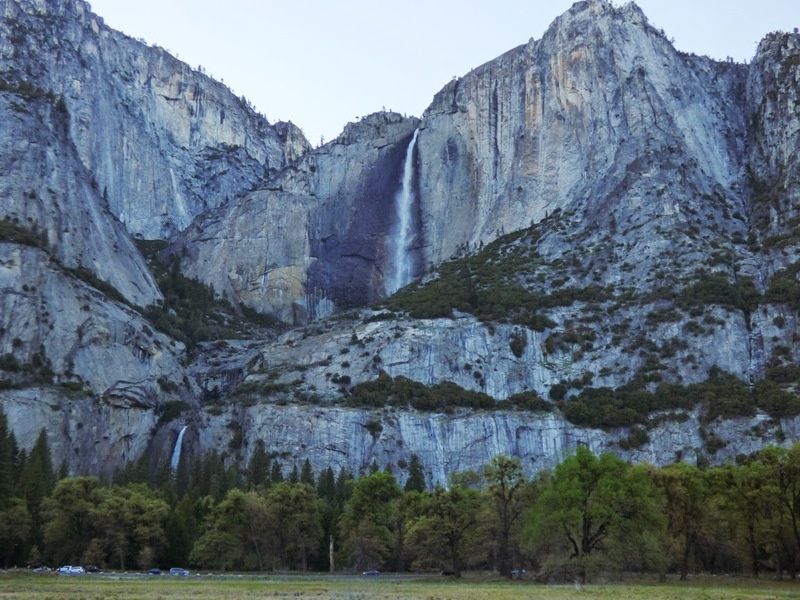 Despite the drought, there is still some water in Yosemite Falls, but it isn't going to last. We could feel the dryness of the valley floor, a feeling that shouldn't be happening until June or July. It's going to be a tough summer. But on this day, it was just beautiful. By the time we arrived, most people had retreated to their camps, hotel rooms, and restaurants. We had all of the trails and pullouts to ourselves. We only had a few short minutes in the valley, but it seemed well worth the effort. 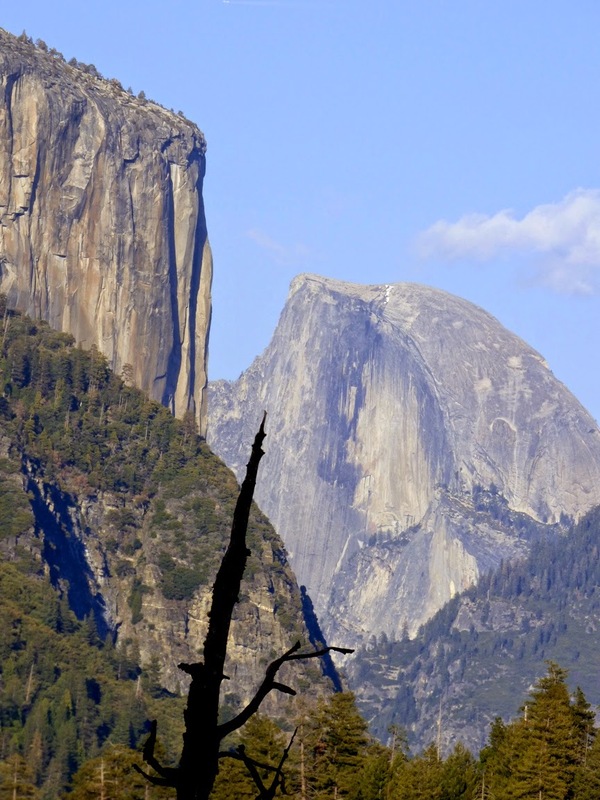 This is kind of a special week for Yosemite. 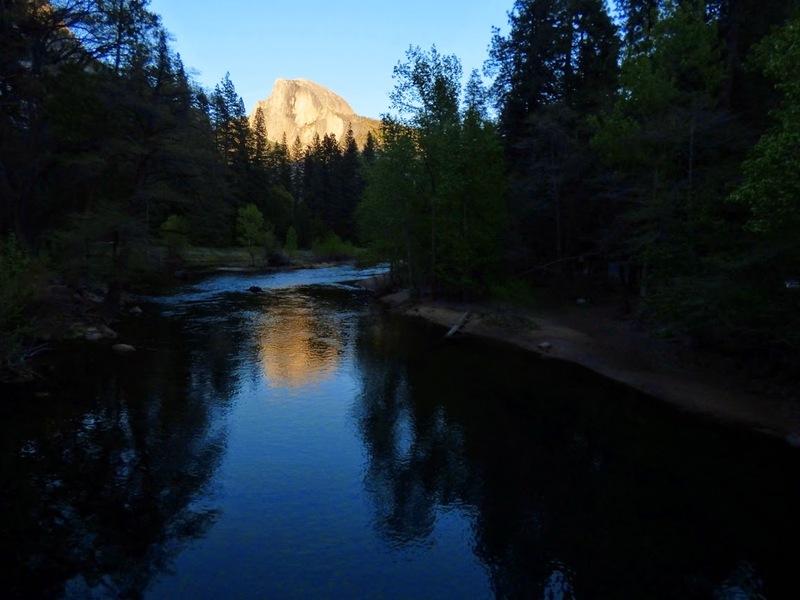 It celebrated its 150th year as a park in 2014, and celebrates the 125th year as a national park this year. 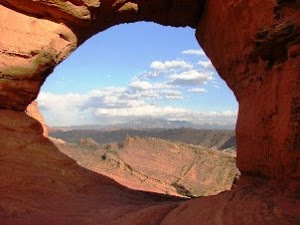 It's Earth Week, and park admission is free today and tomorrow. Special events will be held all week.